The Black Series takes on The Knights of the Old Republic! Add some awesome to your collection! 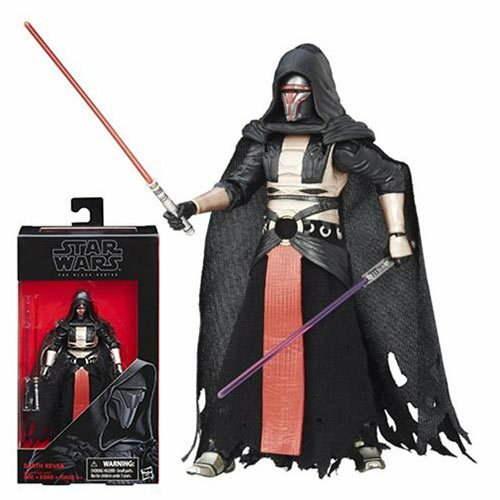 Bring the next big thing in Star Wars home with the Star Wars The Black Series Darth Revan 6-Inch Action Figure. Collect them all, and start your collection right here! Ages 4 and up.